RandomChatter Interviews #2.1: It’s Erik! Welcome to season two of RandomChatter Interviews! We kick off this season with our fearless leader, Erik Blythe! 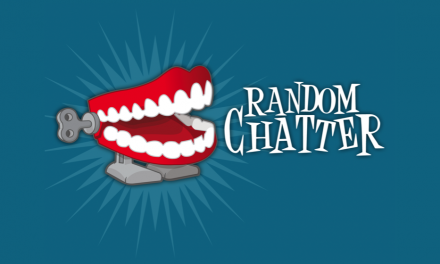 RandomChatter #107: Fix Your Game!